Rusev is the best! Rusev is #1 . . .Contender. SD was underwhelming but interesting storylines develop for Extreme Rules and SummerSlam. 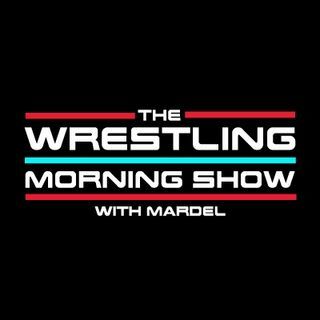 Today Mardel discusses Dean Ambrose, Cena, and Taker for a possible Summer return. Also the Best of Twitter plus Trivia this morning.